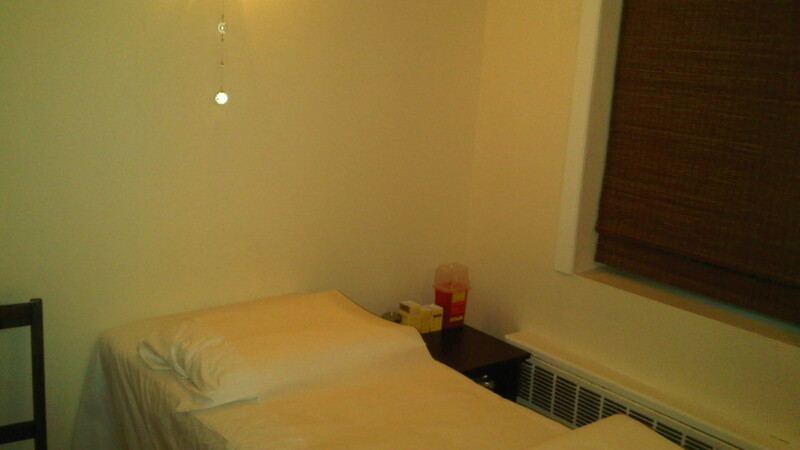 The serenity of my office space in the Flatiron district, NYC. 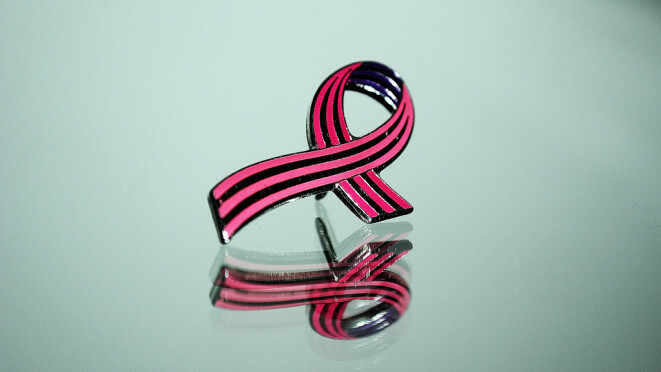 "Breast cancer reflection" by williami5, used with permission under CC BY 2.0. Source. Acupuncture For Breast Cancer Talk A Success! 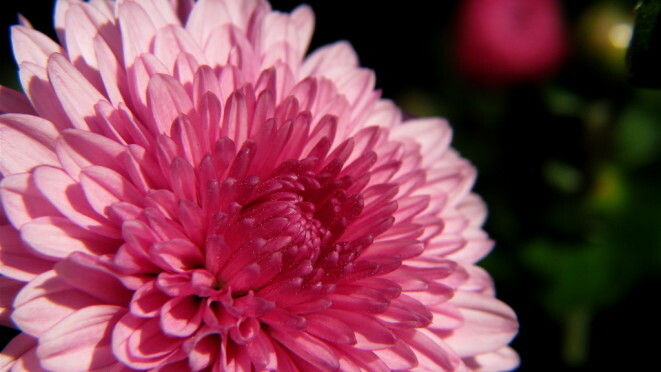 "Pink In Honor Of Breast Cancer Awareness Month", by Audrey, used with permission under CC BY 2.0. Source.